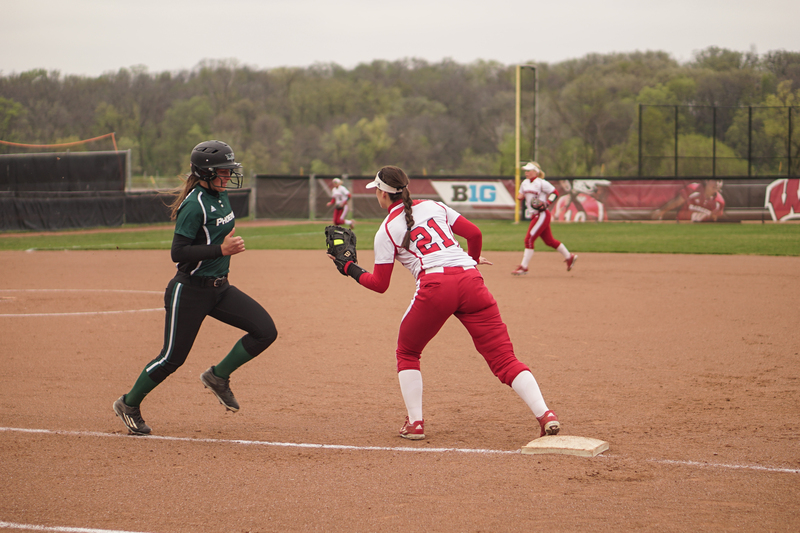 The preconference cross country travel continues for the Wisconsin Badgers softball team this weekend as they head south to Houston for five games in the Houston Hilton Plaza Classic. 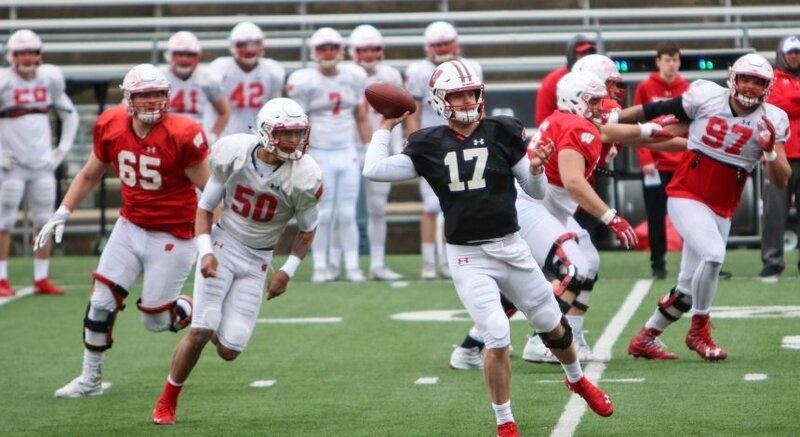 The Badgers (12-2) will look to improve on their best start in program history when they take on the University of Louisiana-Monroe Warhawks (11-5), the Sam Houston State University Bearkats (7-8), the Princeton University Tigers in two games on separate days and the University of Houston Cougars (6-11). Wisconsin will face the Warhawks on Friday morning and could serve as the Badgers’ toughest game of the weekend. ULM started their season 5-1 and collected three shutouts along the way. The Warhawks suffered a three game losing streak before going on their most recent run: winning six of their last seven games. Their offense has averaged five runs in the last five games. ULM can give up their fair share of runs. The Warhawks pitchers have surrendered at least nine runs in three of their games. The second matchup of the day will take place at 2 p.m. against Sam Houston. The Bearkats responded to a six game losing streak with a five game winning streak. But the bats of the Bearkats have found a spark. During their winning streak, Sam Houston has outscored their opponents 41-2. Their most modest win of the streak was a 2-1 victory over the University of Northern Iowa Panthers, a team Wisconsin won their season opener against. It will be on the power arms of Kaitlyn Menz (7-2) or Kirsten Stevens (4-0) to silence the Bearkats. Wisconsin begins their first of two games against Princeton Saturday morning. Despite the Badgers playing for nearly a month, this will be the Ivy League school’s first game of the season. The second game is the following day at 9 a.m.
Last year, the Tigers went 23-28 and won the Ivy League Championship, winning a best of three series against Harvard. Princeton’s run in the NCAA tournament would be short-lived after back to back losses. The Tigers lost their innings leader, Shanna Christian, from last year’s team to graduation, but returned two of their pitchers who combined for a 16-13 record and averaged a 4.01 ERA. 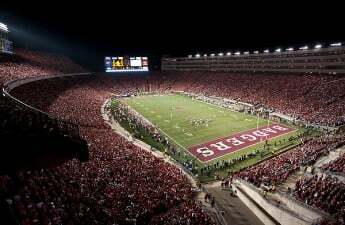 Also on Saturday, the Badgers will take the field against Houston. The Cougars are currently in a slump having lost seven of their last nine games. In four of those games, Houston was held to one run or less. In three of their losses, the game was called due to the mercy rule and three more of their losses have come in extra innings. In their recent slump, the Cougars have only allowed less than seven runs four times. This game should serve as an opportunity for Wisconsin’s hitters who outscore their opponents 66-26. The Badgers will take on the Cougars at 4:30 p.m.